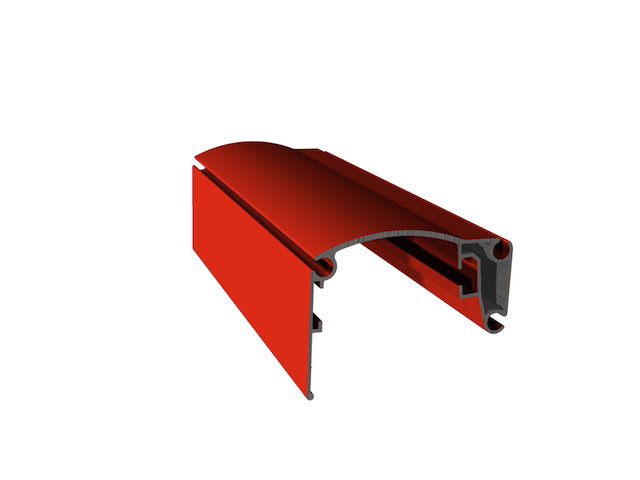 Painting allows a wide variety of finishigs and colours in aluminum profiles. We can paint with unpolished colours, bright colours, textured colours, finished wooden colour and more. It is very important a pre-treatment process before applying the paint, to guarantee a perfect aesthetic appearance, as well as a good profile protection. We attach the RAL colours' chart available at the bottom of this page. You can download Painted Colours from the RAL Chart.